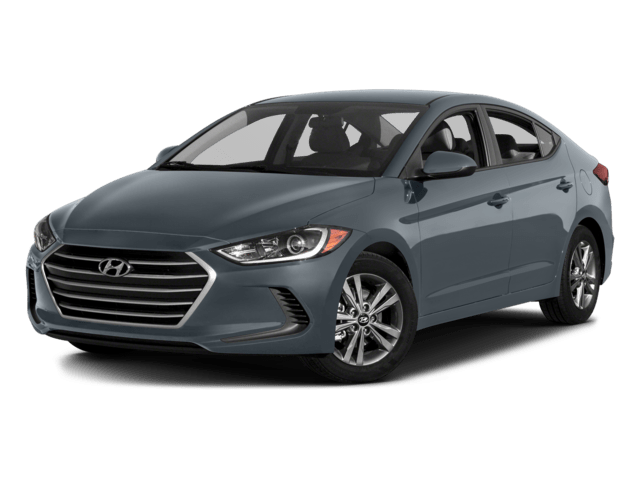 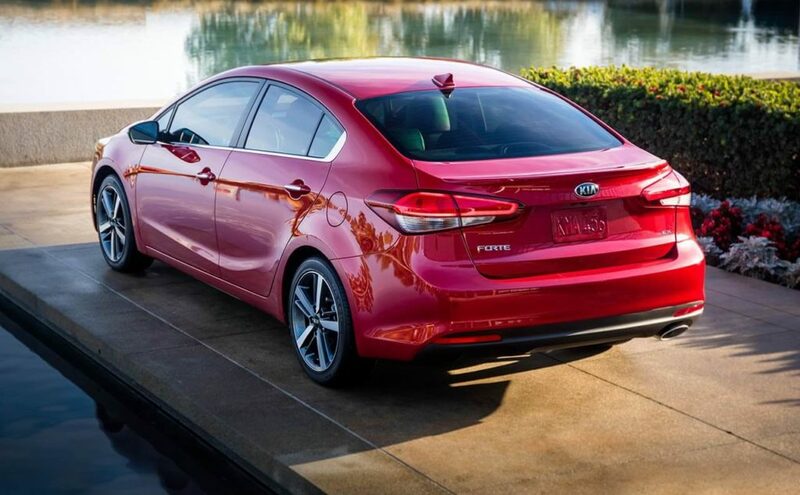 The critically acclaimed 2018 Kia Forte and 2018 Hyundai Elantra are both small sedans offered with a 147-hp base engine and available 201-hp turbocharged engine. 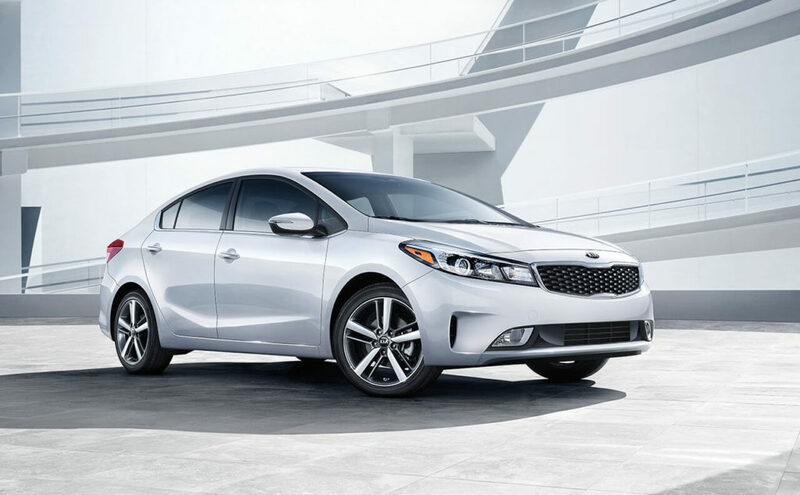 However, drivers in Carson will want to see how the Forte offers up more space at a lower price. 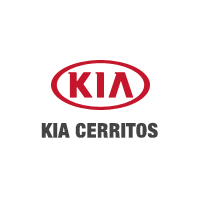 Find out more here, and then check out the offers and incentives available near Los Angeles at Kia of Cerritos. 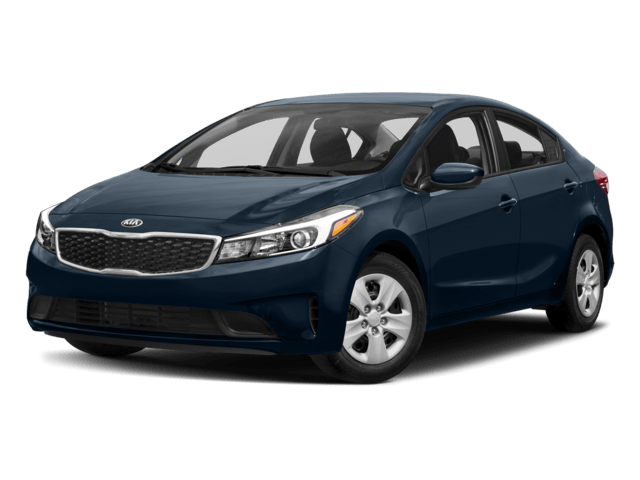 Find out what you can get for your trade in near Orange at Kia of Cerritos, and then finance the Kia Forte at our dealership, located near Southgate at 18201 Studebaker Road in Cerritos, CA.